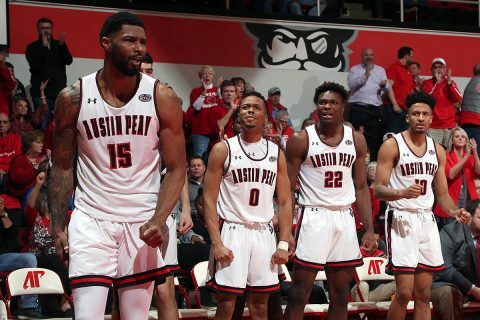 ESPN2 | Clarksville Sports Network - Clarksville Tennessee's most trusted source for sports, including Austin Peay State University. 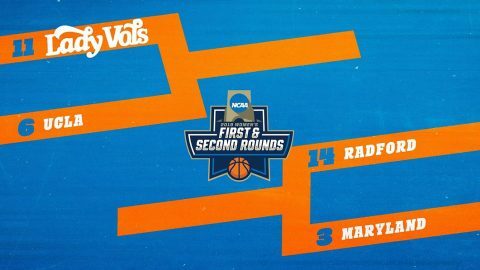 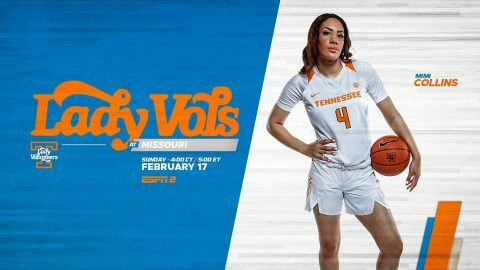 College Station, TX – The Tennessee Lady Vols outscored No. 21/22 Texas A&M 20-17 in the fourth quarter, but it wasn’t enough to overcome an Aggies team that scored 27 points on nearly 70-percent shooting in the third quarter to send the Lady Vols to a 79-62 setback in Reed Arena. UT (17-9, 6-7 SEC) was led in scoring by sophomore guard Evina Westbrook who had 17 points and five assists. 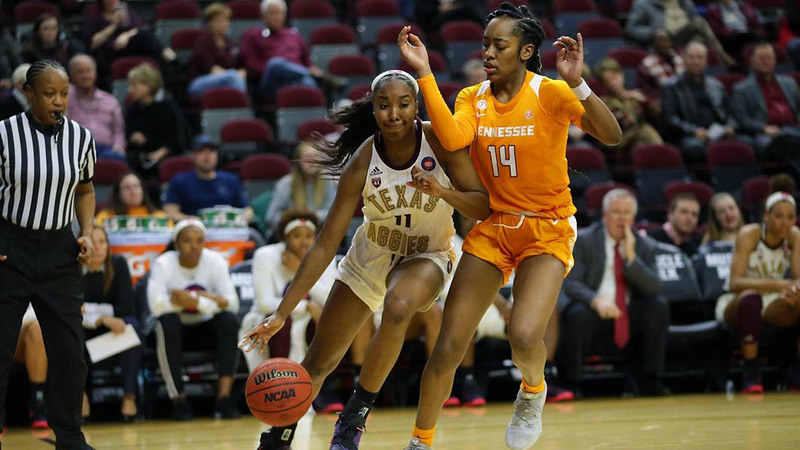 Senior forward Cheridene Green posted a double-double with 11 points and 12 rebounds, and Rennia Davis also managed double digits, finishing the day with 10 points. 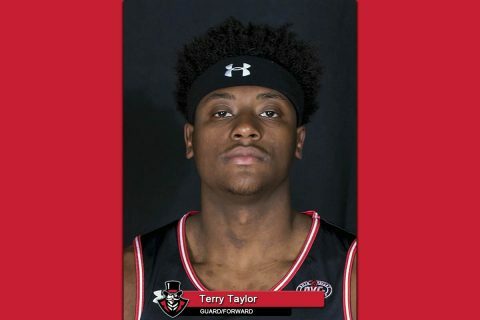 Brentwood, TN – Austin Peay State University (APSU) sophomore Terry Taylor has been named Ohio Valley Conference Men’s Basketball co-Player of the Week, his fourth weekly honor from the league office this season. 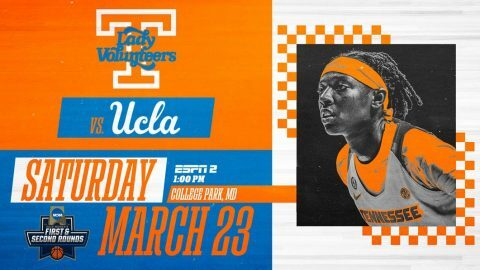 Clarksville, TN – Add another chapter in the rivalry. 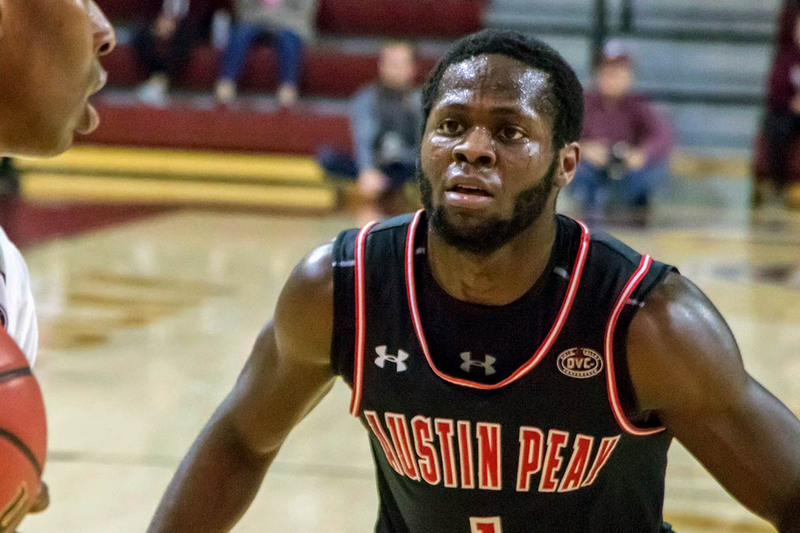 Austin Peay State University (APSU) men’s basketball team staged a furious late-game comeback but it fell short by the thinnest of margins in a 73-71 decision that saw archrival Murray State survive by the skin of its teeth before an ESPN2 audience, Thursday night. Austin Peay (18-8, 10-3 Ohio Valley Conference) suffered just its second defeat in the Dunn Center this season, while visiting Murray State (20-4, 11-2 OVC) remains tied atop the conference with Belmont. Knoxville, TN – Freshman guard Zaay Green logged 19 of her career-high 25 points in the second half, powering Tennessee past Auburn, 73-62, at Thompson-Boling Arena on Thursday night. 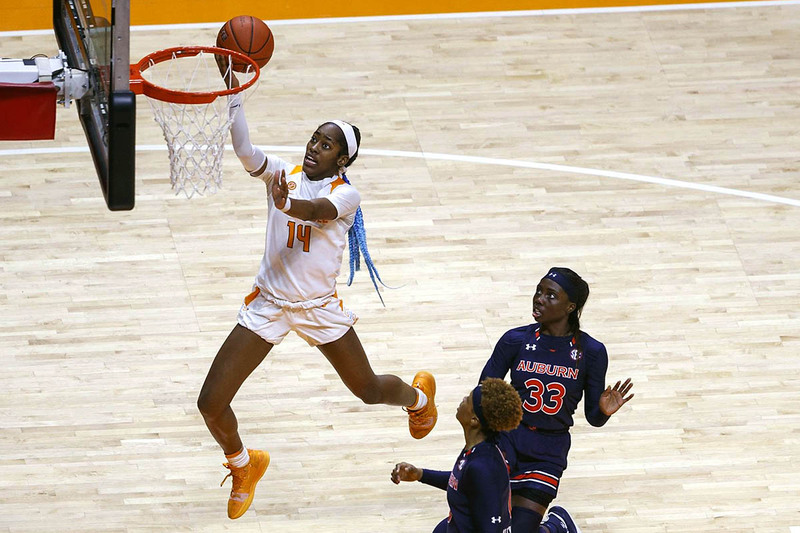 The triumph gave UT a season sweep of the Tigers (18-7, 6-6 SEC). 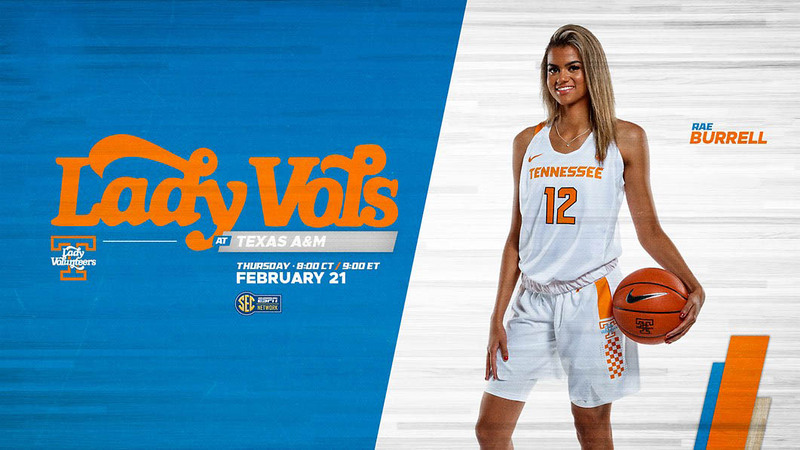 The Big Orange (16-8, 5-6 SEC) had won at AU in the SEC opener back on January 3rd, 78-69. The Lady Vols recorded their third-straight home win, as the duo of senior Cheridene Green (16 points and 11 rebounds) and sophomore Rennia Davis (15 points and 10 rebounds) each tallied double-doubles on the evening. 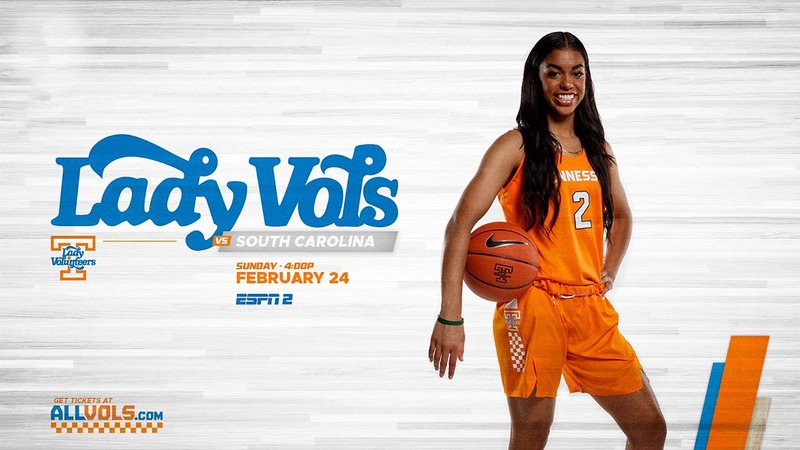 Sophomore Evina Westbrook, meanwhile, dished out 10 assists and added nine points and five rebounds in the victory.